This is the one!!! 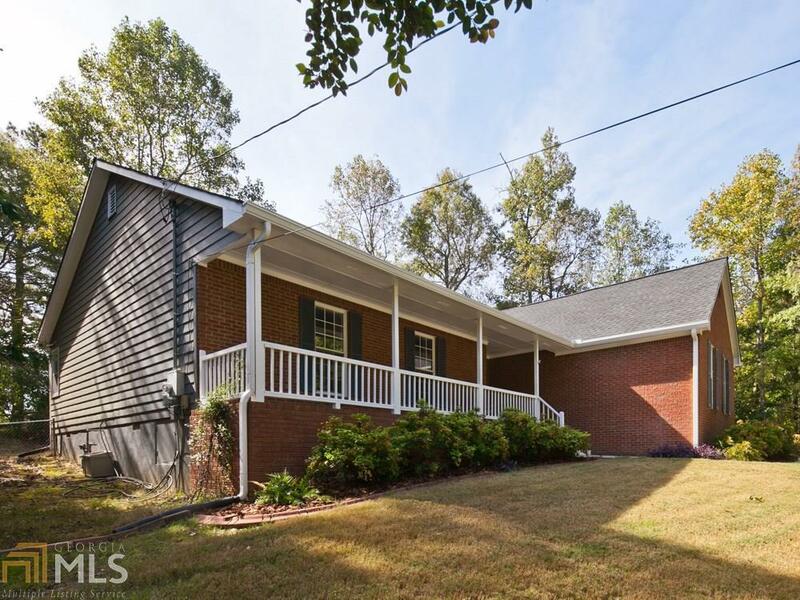 Brick front, ranch home with ALL of the upgrades! Stainless steel appliances and granite countertops! Private screened in back porch which leads you out to the backyard oasis! Gunite, in-ground luxury pool with amazing ambiance for relaxing or having fun pool days with the kiddos! The master bath is a spectacular one; one that would make Chip and Joanna Gaines proud!! Complete with rocking chair front porch, oversized living room and master bedroom! (these pictures are not stretched) This home is truly your home sweet home!